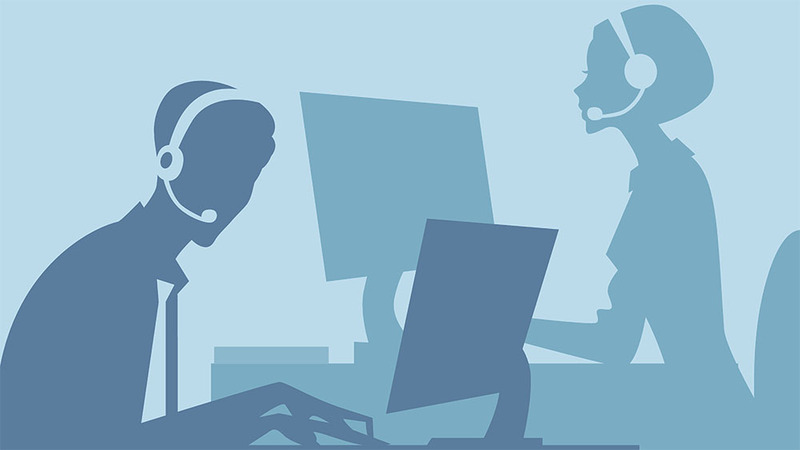 Thousands of business owners worldwide have already integrated Customer Support Live Chat into their websites because they know how powerful live chat is in generating leads and boosting sales. However, live chat support will not give you the results you want if you don’t practice proper chat etiquette. Although offering live chat service helps your customers, how you deliver your message can either make or break you. Send the wrong message and your conversation can easily go viral with a simple screenshot. Don’t let a careless mistake ruin your reputation. Assuming you made a mistake, if you or the company was clearly at fault how do you admit it? If it was your mistake you can say, “I am sorry [name of customer], I made a mistake and provided you with the wrong price for the item you bought. The actual price for that item is [correct price].” If someone committed the mistake from the team you can say that it was “our mistake” to represent the company. Looking for Help with Customer Support Live Chat? 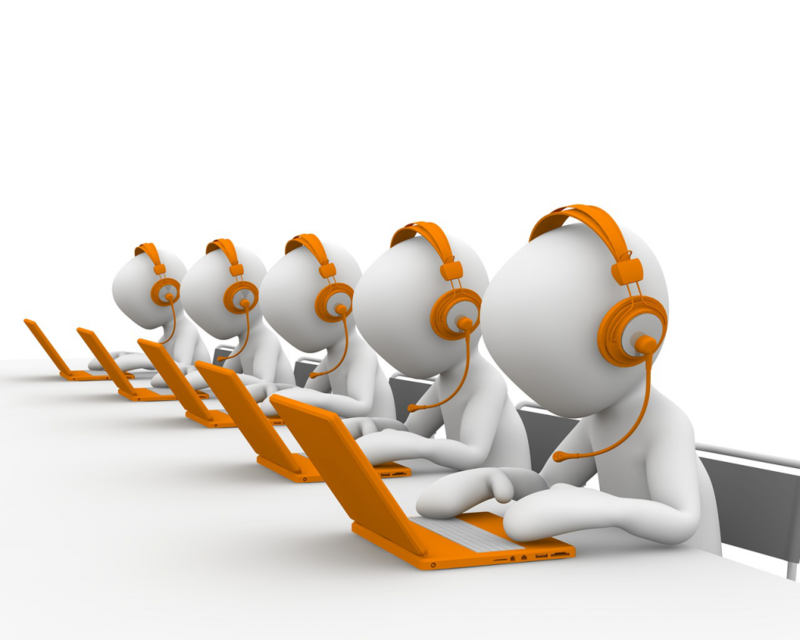 When offering Customer Support Live Chat, make sure you are following proper chat etiquette. At Digital Leadsource, we offer a managed website live chat service that helps increase the number of leads your business gets online. Visit us at our site to learn more.